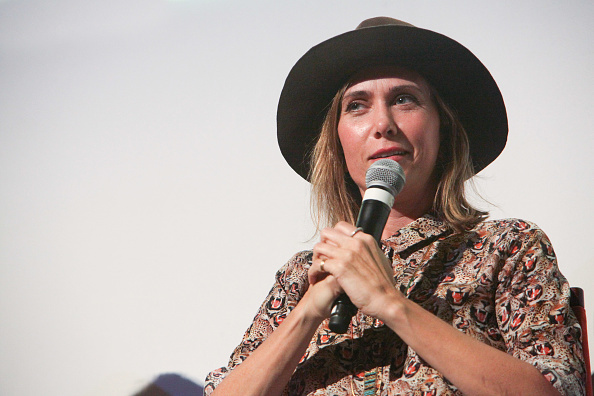 On July 30, Kristen Wiig was photographed at the Sausage Party panel during the Just For Laughs Comedy Festival. 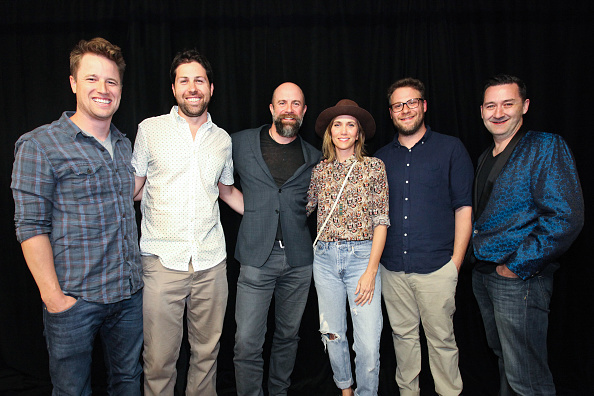 The event, held in Montreal, Canada, also featured Seth Rogen, Judd Apatow, directors Greg Tiernan & Conrad Vernon and writers Kyle Hunter & Ariel Shaffir. A few pictures from the panel can be seen in this post. 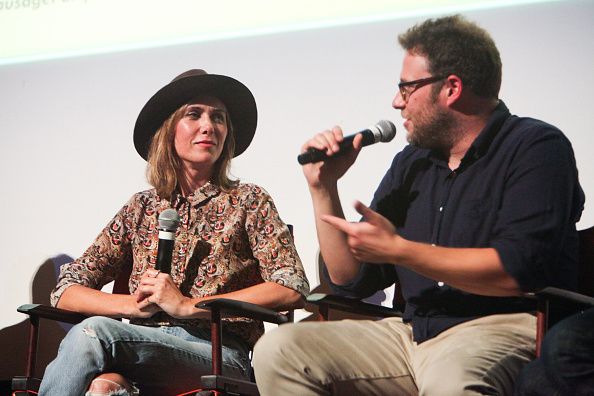 In related news – Kristen Wiig is scheduled to attend the Los Angeles premiere for the film on August 9. Sausage Party opens in theaters nationwide on August 12.